Coin Parking Stage - Master of Torque - Motorcycles | YAMAHA MOTOR CO., LTD.
What people see: Japan has some of the most densely populated urban centers in the world. So, like stacked car parking lots, coin parking lots are a familiar sight for people who drive cars in these cities. Coin-operated parking facilities began to spread rapidly throughout the country in the 2000s and completely changed the mindset of the city residents and the scenery of city streets. Before, it was a given that if you wanted to head somewhere in your car, you had to know if your destination had a parking lot, search for one ahead of time or park by the curb and hope you didn’t get ticketed before you finished your business. Read more In Japan’s economic bubble era, coin parking lots were something that people saw as the leftovers of jiage-ya (real estate agents that bought underpriced land and then resold it at inflated prices), but in the subsequent “Lost Decade” of the 1990s and since, coin parking lots have sprung up in shopping districts and the like to the point where there’s always one close by. Today, they’re a convenient facility that has changed the way city dwellers with cars get around town. 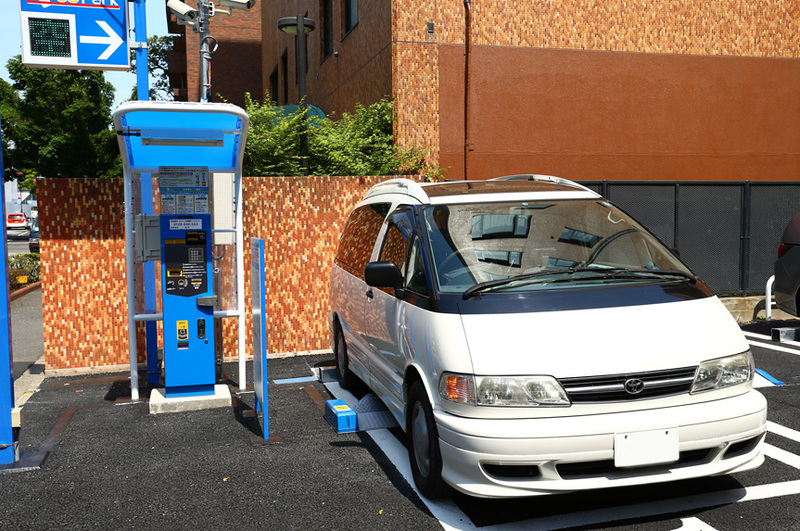 Similar to Japan’s vending machines, coin parking lots are equipped to dispense tickets for users and process payment for the time the car is parked (almost all can provide receipts and some accept credit card payment). They can be found almost everywhere—many in places you’d never expect—and they are hardly ever out of service or stolen from, reflecting Japan’s attention to customer service and craftsmanship. 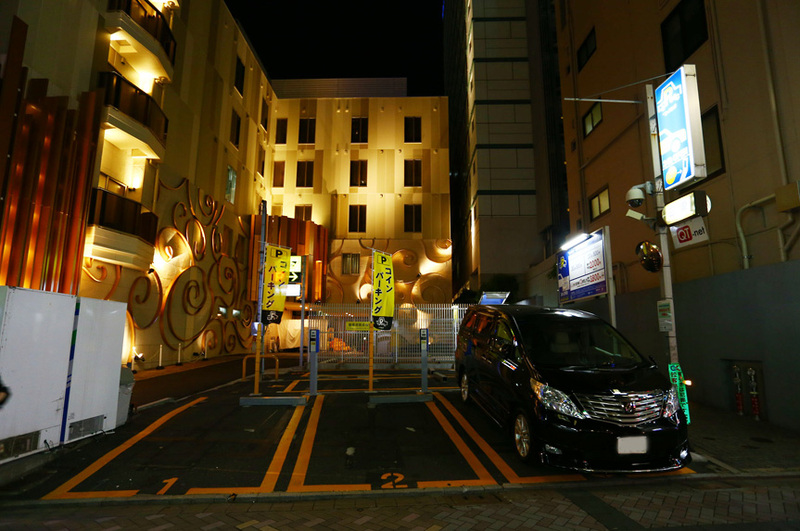 Many tourists to Japan comment on how these parking lots also reflect the overall level of lawfulness and safety of the country. 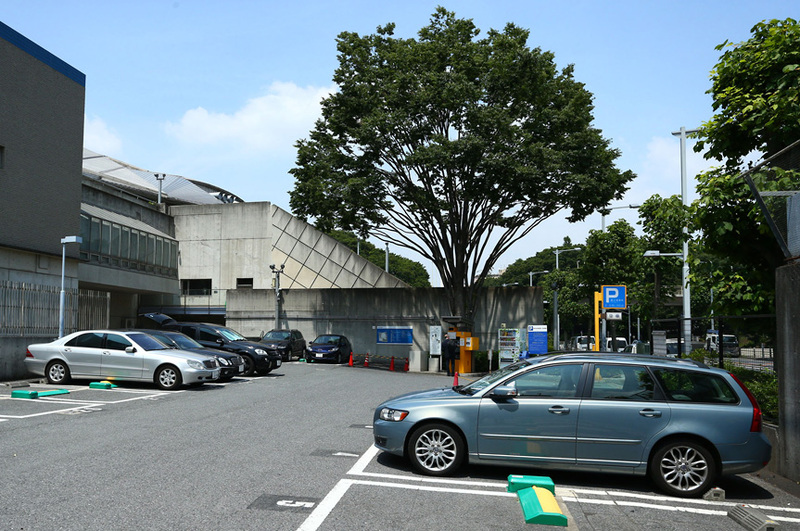 In short: To counter the constant lack of car parking lots in Japan’s cities, these parking lots have spread throughout urban areas. 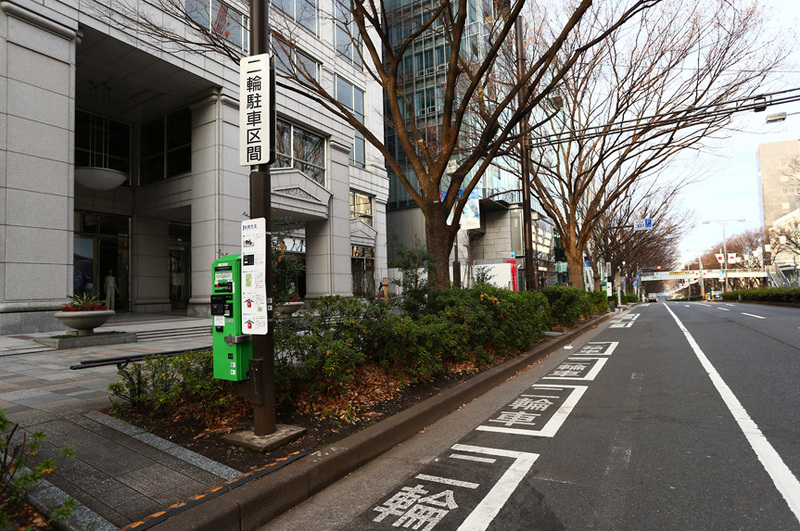 Each car parking space is paid for in 100 yen increments and as fully unmanned lots, they run 24 hours a day, 365 days a year. 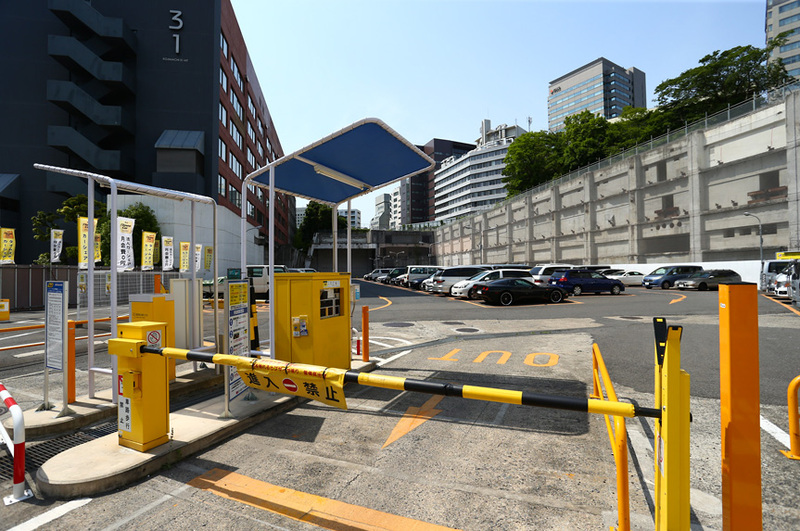 The types can be largely divided into “lock-type” ones that use metal flaps on the ground that rise automatically to prevent the car from leaving until payment, and “gate-type” ones that have a ticket dispenser and fare payment machine at a main entrance/exit gate.